Green Bay’s game-day tradition of tailgating just got taken up a notch! 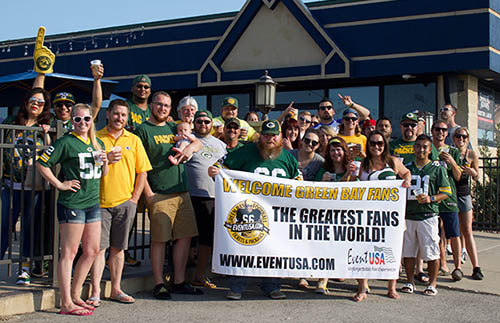 Along with its new home turf at the Green Bay Distillery, Event USA has revamped the roster of its World-Famous Tailgate Party packages to include a NEW menu and NEW VIP indoor area to keep you warm before entering the Frozen Tundra. 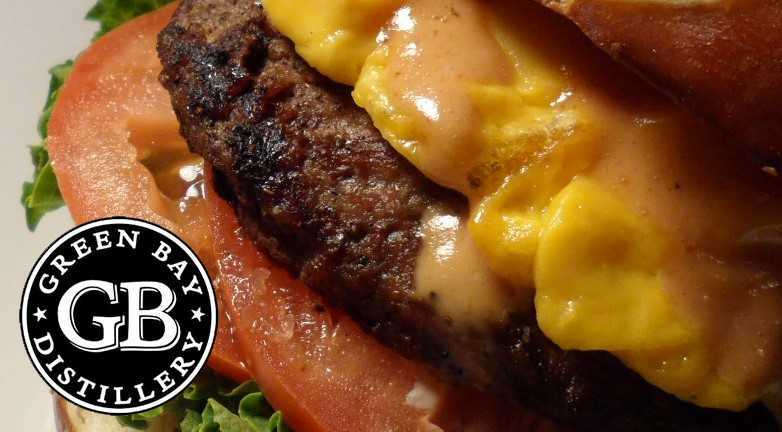 Beginning with the first regular season home game on Sunday, Sept. 15, you and your friends can bring a starting-calibur appetite to Event USA’s all-you-can-eat buffet stocked full of traditional tailgate fare. The parties also include alumni player meet-and-greets, giveaways and musical entertainment to put you in the proper mood for the day’s matchup. All the festivities come with stunning views of the Packers training field, Don Hutson Center, and world-famous Lambeau Field. Now closer than ever before, the party is just a block away from 1265 Lombardi Avenue! Special children’s admission– Kids 12 and under get a special souvenir! So, come join in on the fun, and get your tailgate tickets today! Event USA’s Tailgate Parties always begin three hours prior to kickoff and end thirty minutes before kickoff. Looking to SELL Packers tickets? Whether the game is months or days away, your extra Packers tickets can be sold to Event USA quickly, safely, easily and at a great price! Learn more. The Stadium District’s best tailgate party is ending the season on a high note, and you’ll want to rush over and join the fun on Sunday, December 30. 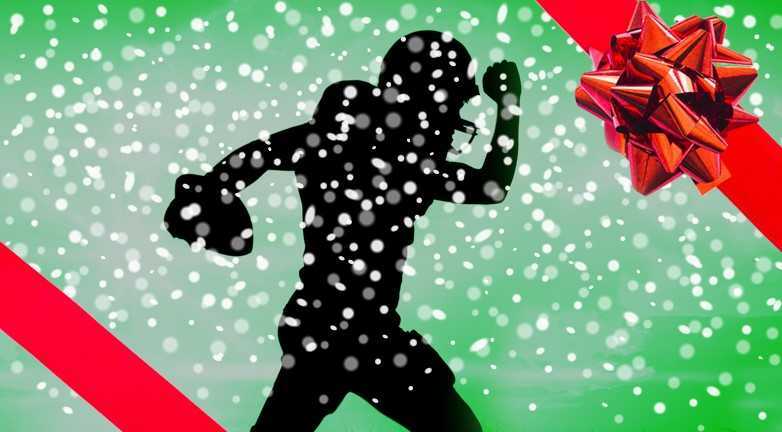 Ahman Green, the Packers’ all-time leading rusher, will be signing autographs, taking photos, and enjoying the festive atmosphere with fans between 9:30 – 10:30 a.m. at The Bar on Holmgren Way! Starting three hours before kickoff, you can enjoy Event USA’s impressive spread of unlimited food and drink while rubbing shoulders with a Green & Gold legend! It’s the perfect way to start your game day as the Pack hosts the division-rival Lions! Traditional Party and VIP Party passes are available now for the year-end party you won’t want to miss! Saturday June 8th at 8pm is going to be electric!!! Last chance to get your Paul McCartney Tickets! Let us help you secure your seats. Prices will be over face value based on the market and starting at $200 per ticket plus sales tax and handling. We will be handling seating with good views! !